Nir Hezroni was born in Jerusalem. After studying physics in high school and completing several years of military service in intelligence, Hezroni retired to study economics and business management. He then proceeded to build a career in high tech. In 2014 he published his first thriller, Three Envelopes, which was enthusiastically received by critics and readers alike. He lives with his family near Tel Aviv. 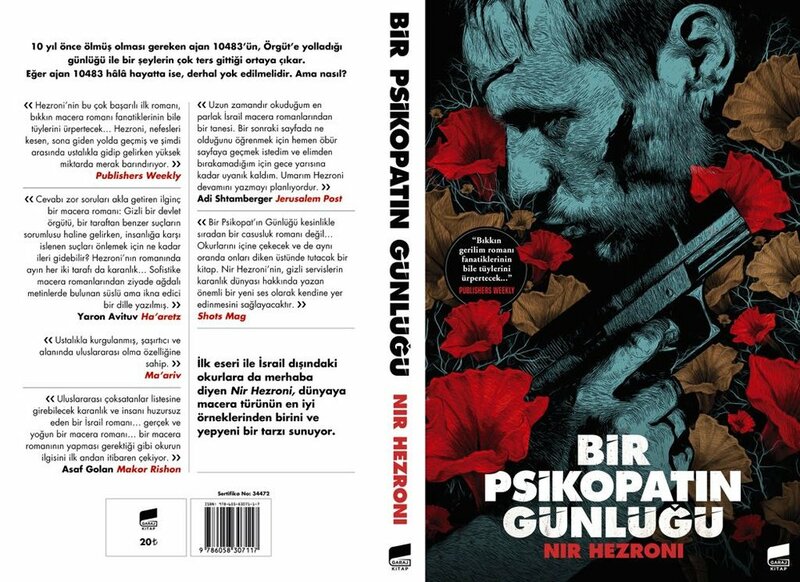 "Hezroni’s superior thriller debut will send chills up the spines of even jaded genre fans... Hezroni maintains a high level of suspense as he expertly toggles between past and present en route to the heart-stopping conclusion." Agent 10483 carried out his missions perfectly. Too perfectly. So perfectly that he needed to be stopped. . . When Avner, a top agent in The Organization receives a notebook, written by the mysterious and psychopathic 10483, ten years after his supposed death, he realizes that something has gone terribly wrong. The notebook not only reveals the truth about 10483's missions, which include some of history's most notorious unsolved crimes, but it also reveals that 10483 might still be alive and desperate for vengeance against the Organization. As Avner reads the long-lost notebook, questions abound. Was 10483 a psychopath who outwitted his handlers for years or was he merely a tool, manipulated by his superiors to carry out some of the most monstrous mass killings in history? Why was he the only agent to receive three envelopes that carried the names of targets on a special hit list? And was he responsible for a basement of horrors where he locked up innocent victims and staged their deaths as art installations? Or was he himself merely the victim of a brilliant scientist who found a way, through cutting-edge technology, to manipulate his brain? 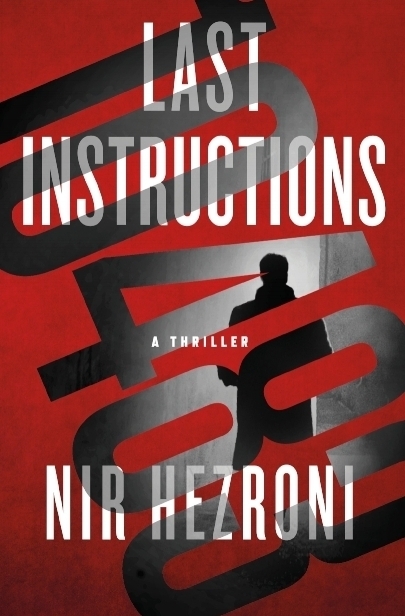 Offering a fascinating behind-the-scenes glimpse into the technology of high-level intelligence operations, Nir Hezroni's dark thriller is a chilling exploration of the mind of a master killer. Hezroni builds on the characters and setup of 2017’s Three Envelopes in this nail-biter centered on the desperate efforts of an ultrasecret Israeli intelligence group, known simply as the Organization, to stop a sociopathic rogue operative... Hezroni, who has a background in military intelligence, makes the larger-than-life plot feel plausible and again excels in portraying the conscienceless 10483, who’s capable of relishing a breakfast of croissants and jam while he burns an Organization member alive. Thriller fans will be enthralled as well as disturbed.